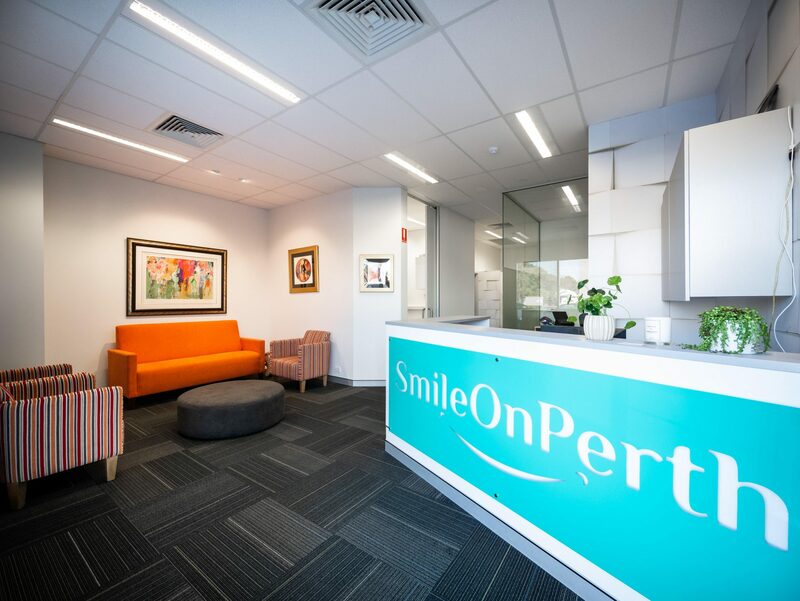 After changing people’s lives one smile at a time, Sean and Lara Slotar have opened SmileOn Perth – your GlamSmile Center. 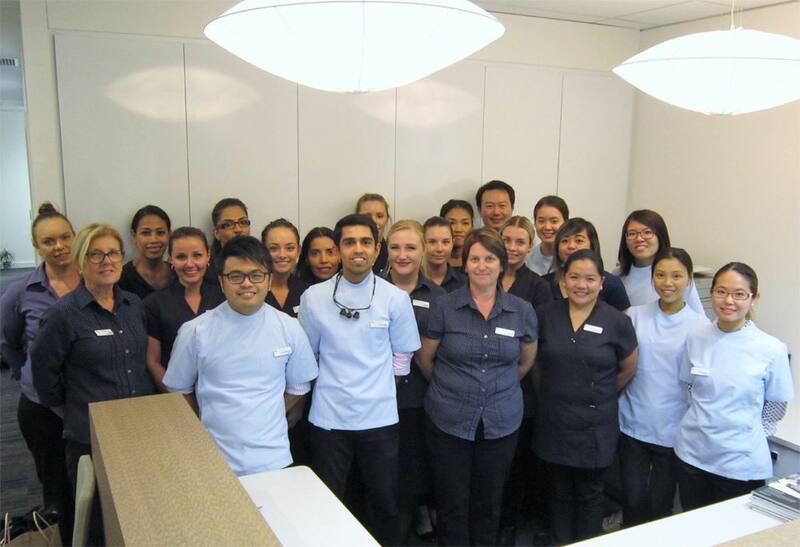 In 10 years, Sean Slotar has done over 1,200 GlamSmile cases and it is no longer just a ‘job’ for him, it has become his passion. 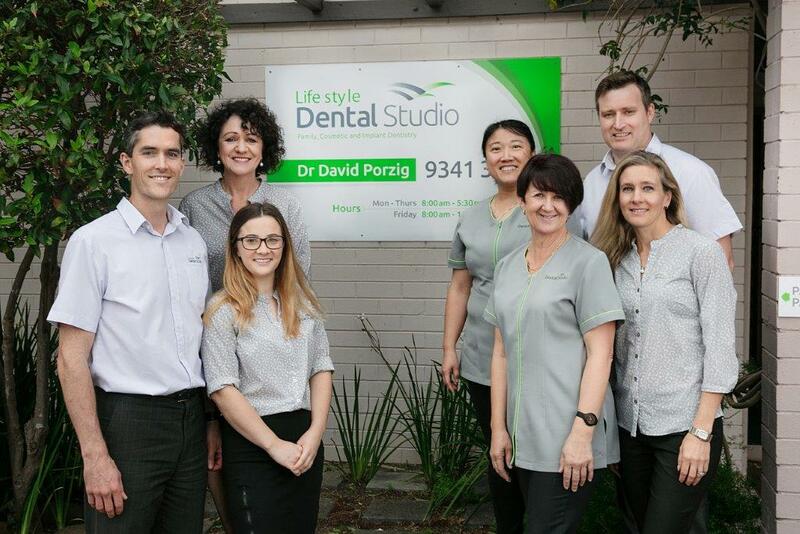 Sean originally started and practiced from Yokine Dental Centre, which he sold out to Maven Dental Yokine, a corporate company, and now after over 30 years of dentistry, he is going back to basics. 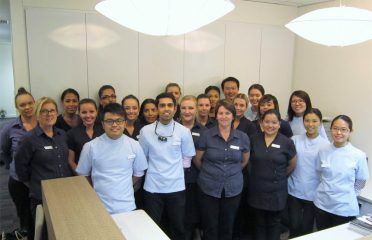 SmileOn Perth is a small boutique dental practice based in Wembley. 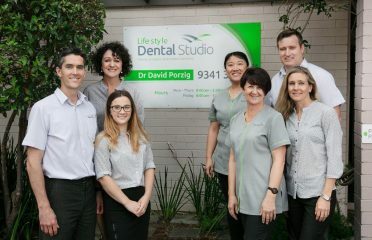 We primarily do GlamSmile veneers. 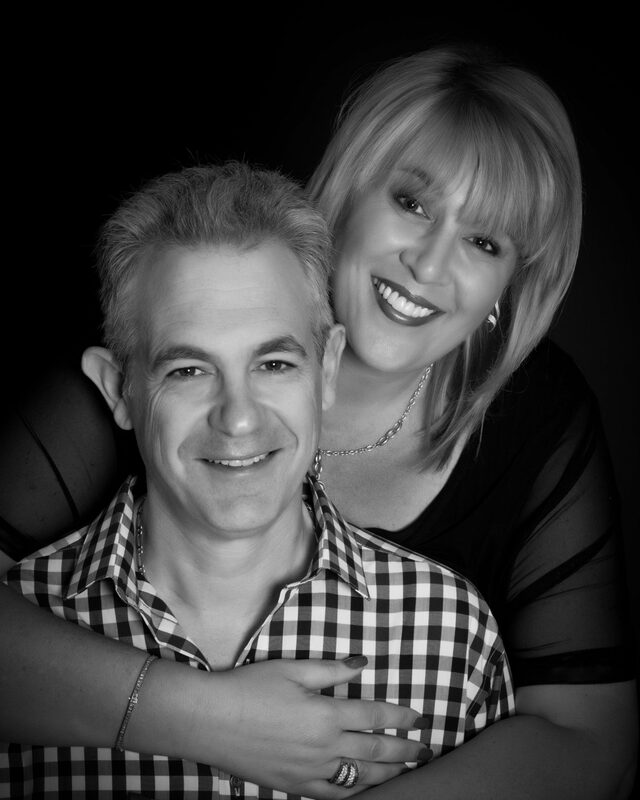 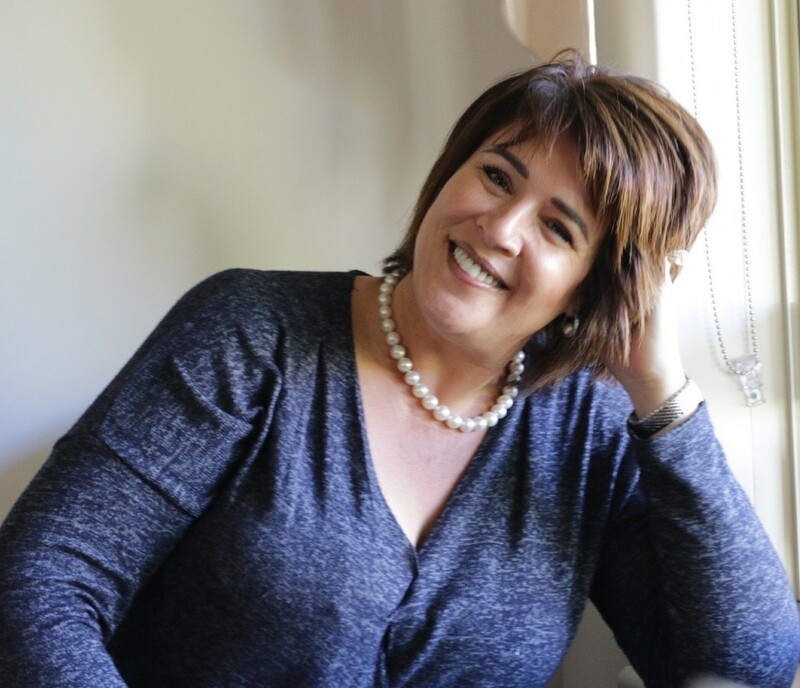 Lara Slotar – The Smile Maker, and Sean Slotar – The Smile Creator.